ECG Rhythms is an Electrocardiogram (EKG or ECG) Guide for the Android. See high quality images or stream movies of the 30 most common arhythmias. ECG Rhythms is designed to be a quick point-of-care reference for healthcare professionals. Available for the Android platform and will now run on the Google Phone, Motorola Droid, HTC Android and all other Android phones! 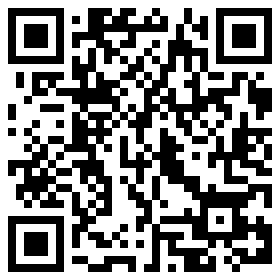 Take a picture of the code below to automatically download the ECG Rhythms (The EKG Guide) application!